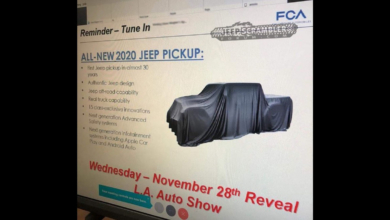 FCA CEO, Sergio Marchionne held a corporate media session at the 2017 NAIAS a few days ago and spoke at length about Fiat Chrysler’s recently confirmed production plans in Toledo in addition to dropping a few tidbits about the 2018 Jeep Wrangler (JL) and the 2019 Jeep Pickup Truck. 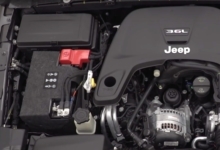 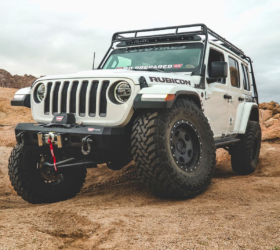 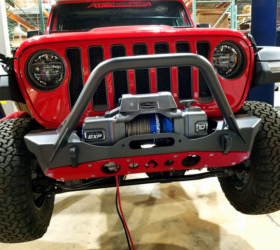 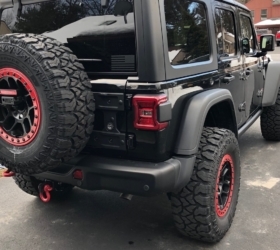 Marchionne reiterated that FCA will be hiring an additional approximately 700 workers at its Toledo Assembly Complex in connection with the production of the next generation Jeep Wrangler which will help ease current production constraints. 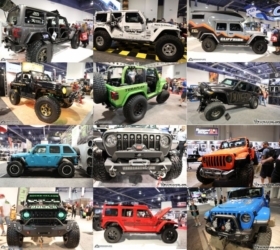 “We have been unable to satisfy the international demand because of the domestic demand. 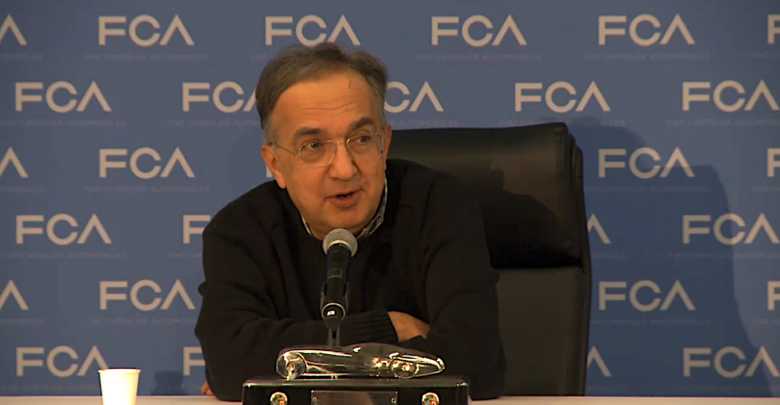 This is going to give us a chance to expand our international footprint, which is exactly what we wanted” said Marchionne. 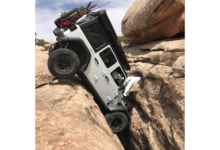 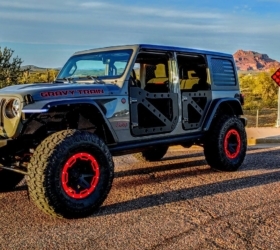 As for the JT Jeep Pickup? 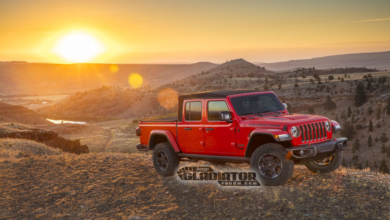 Few details were provided but one key fact has now been confirmed — the JT Jeep Pickup will be built on the Wrangler platform. 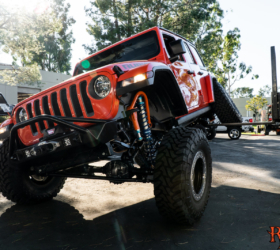 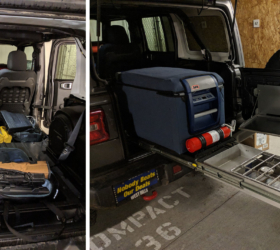 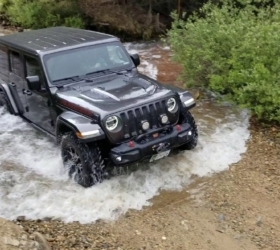 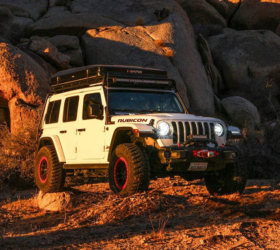 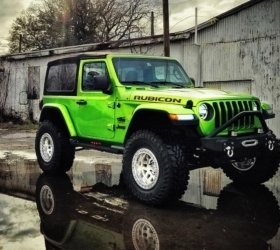 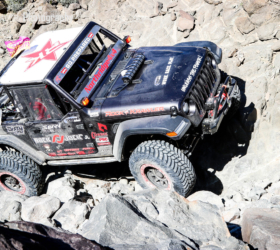 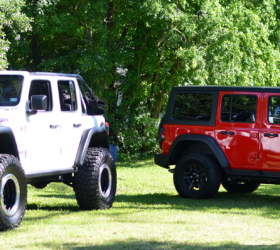 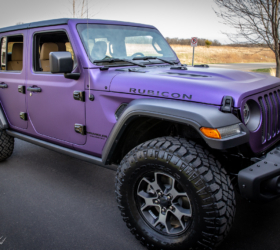 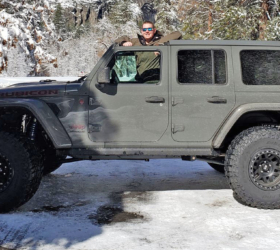 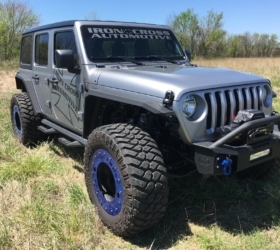 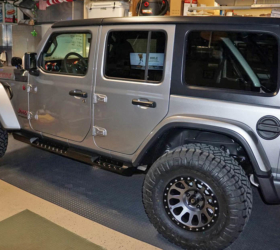 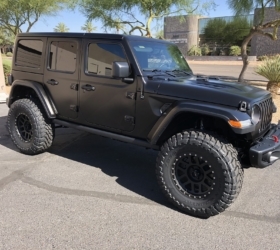 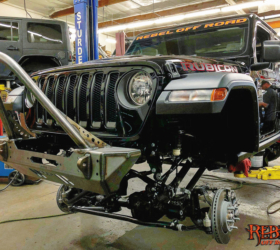 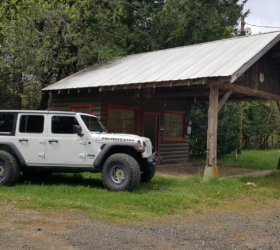 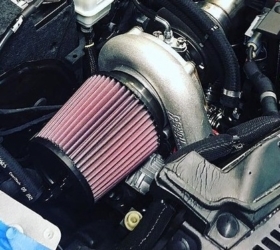 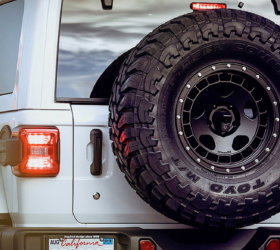 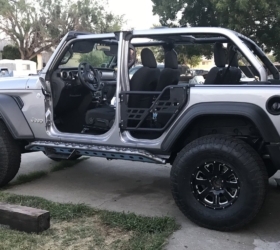 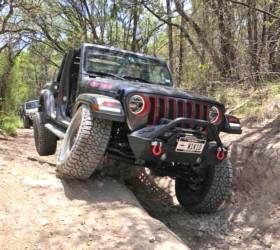 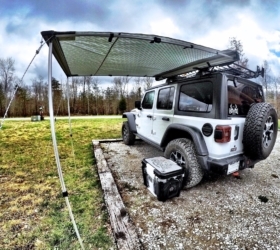 “It’s built on a Wrangler base and that’s all I need to say. 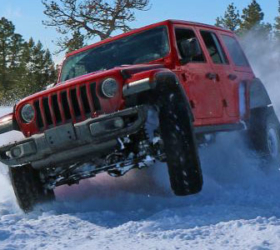 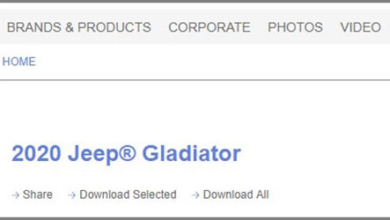 People have been waiting for that vehicle for years” said Marchionne. 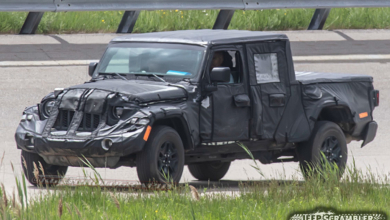 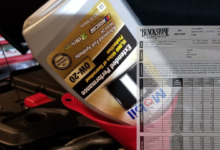 Specific dates were not provided for the timing for the JT pickup except that it will likely be in 2019, indicating that the currently scheduled dates are still in flux. 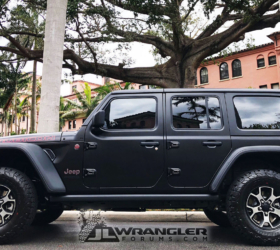 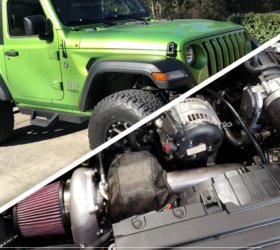 See the full press conference and comments by Marchionne regarding the JL Wrangler and JT Pickup.